Explore the highlights of Northern Chile on this 12-day tailor-made holiday, which begins amid the bustling barrios and colonial grandeur of Santiago, Chile’s mountain-framed capital. Then, head to the famous Colchagua Valley to enjoy wine tours and tastings before flying north to the austere beauty of the Atacama Desert. 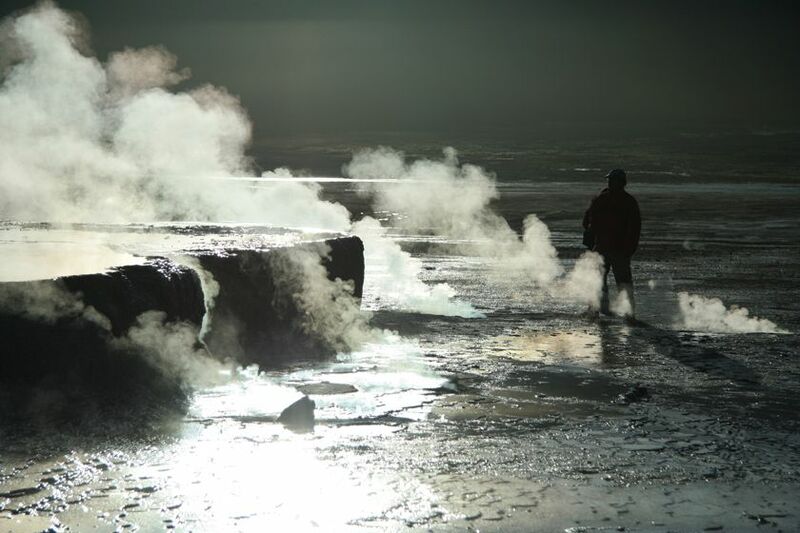 Here, a progamme of excursions takes in the mystifying dunes of the Valley of the Moon, flocking flamingoes at the Atacama Salt Lake and the spurting fumaroles of the El Tatio Geyers. After so much adventure, what better way to end your holiday then with two more days of outstanding food, fine wine and relaxation, this time in the Casablanca Valley. Fly overnight from the UK to Santiago. 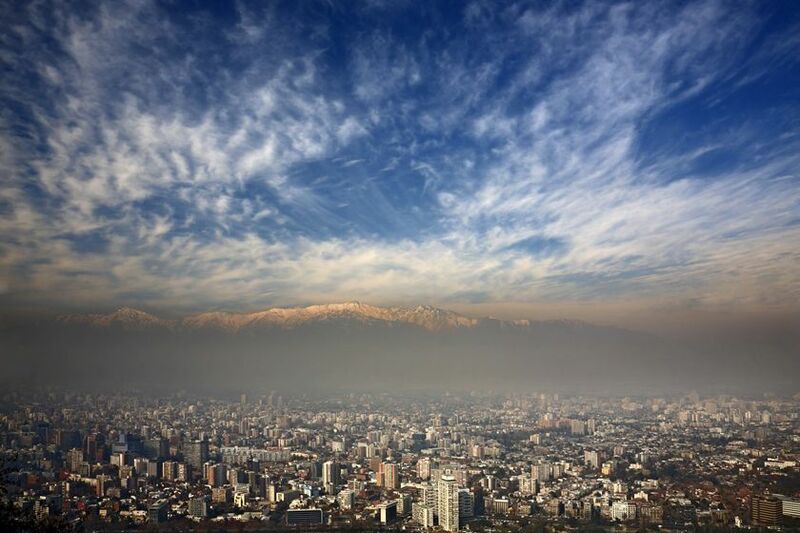 Chile's vibrant capital, set against a backdrop of high Andean peaks, is one of Latin America’s most engaging cities. 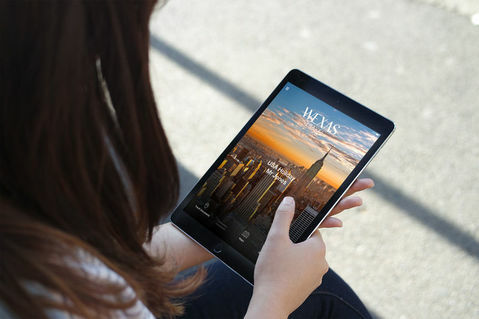 While your first full day is free to relax and recover from your flight, on day three you’ll embark on a guided tour, taking in famous sights such as Santa Lucía Hill, seeking out fine examples of colonial-era architecture in Barrio París-Londres, sipping coffee at Café con Piernas and exploring the bustling central market where you’ll sample the traditional drink known as Cola de Mono. Your tour ends in the cultural district of Lastarria, known for its vibrant galleries, theatres, museums and street performers. 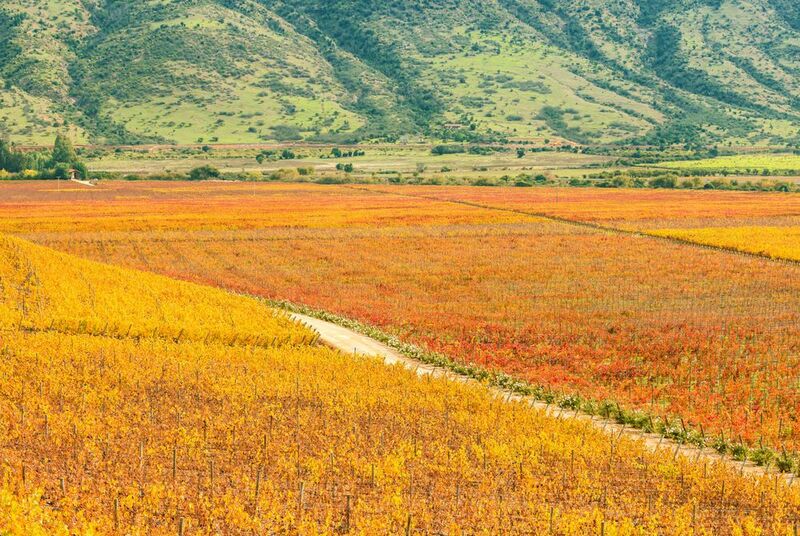 Leave the city behind as you head to Colchagua Valley, around three hours south of Santiago along a scenic stretch of the Pan-American Highway. 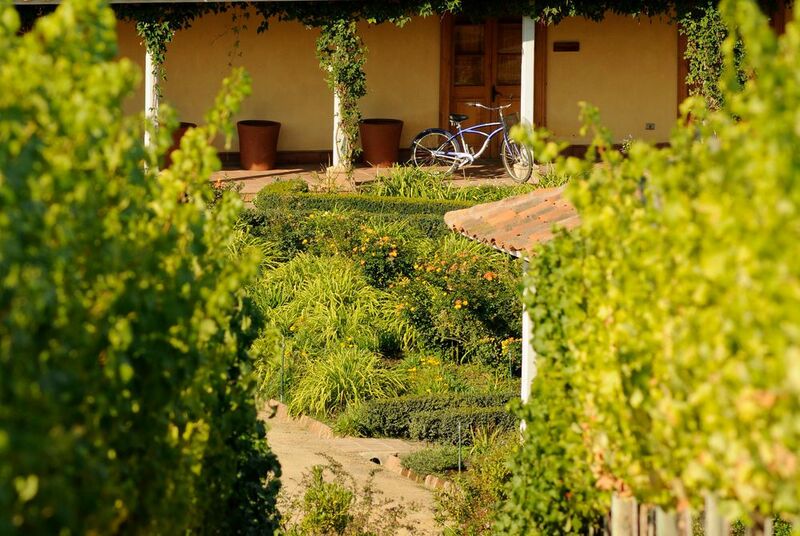 Known for its exceptional grape-growing soil, Colchagua is home to some of Chile's best wineries and as you make your way through the valley you'll pass several small villages surrounded by acres of vineyards; it’s a fascinating insight into life in Chile’s agricultural heartland. Day four’s tour visits two of the region's best vineyards, learn about the wine making process and, of course, taste some of the produce. In the afternoon you'll head to the Colchagua Museum, home to Chile's largest private collection of pre-Columbian and Spanish colonial artefacts. The next day is free to relax and explore the valley further at your own pace. Lunch is included on day four. 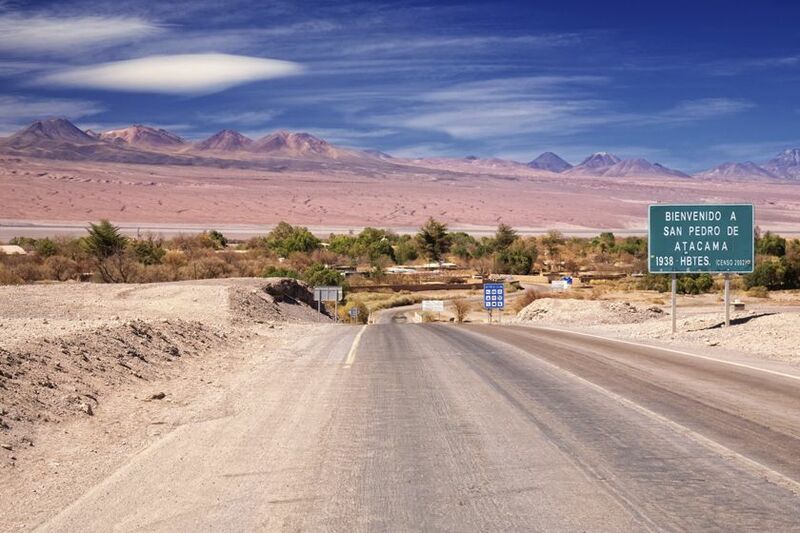 Return to Santiago this morning and transfer to the airport for your flight north to Calama. 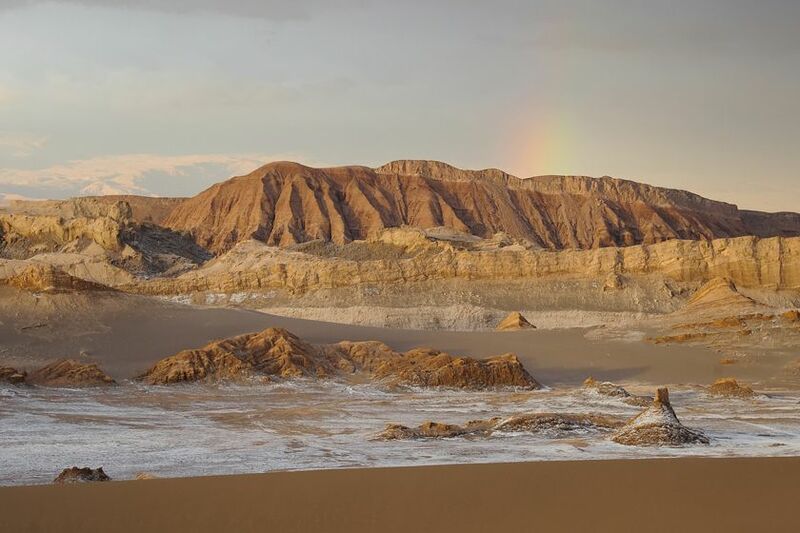 Then, it’s just a short transfer to your luxury hotel in the town of San Pedro de Atacama located some 2,440 metres above sea level in the world’s driest non-polar desert. 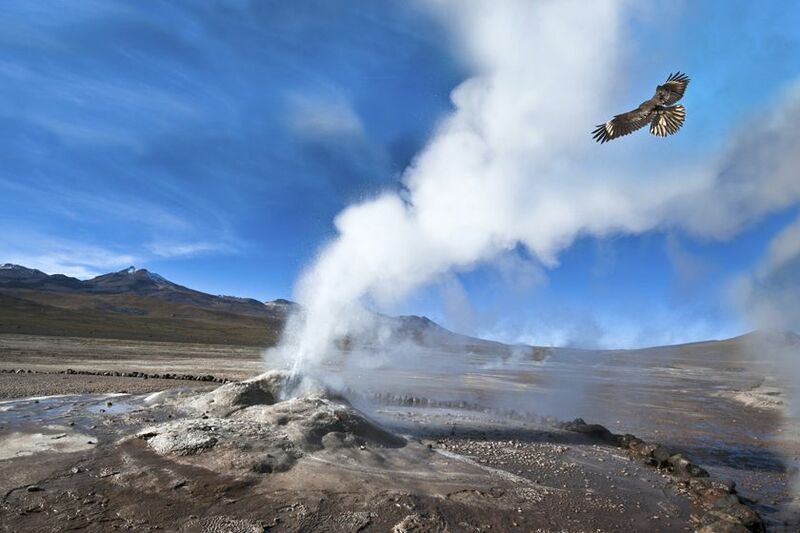 Over two memorable days, and on a series of guided hikes, bike rides and van tours, you’ll visit some of the Atacama’s most spectacular sights including El Tatio Geysers and Valley of the Moon. There’s also the chance to get acquainted with the wonder of the night sky as you marvel at constellations and distant planets on an astronomy tour. 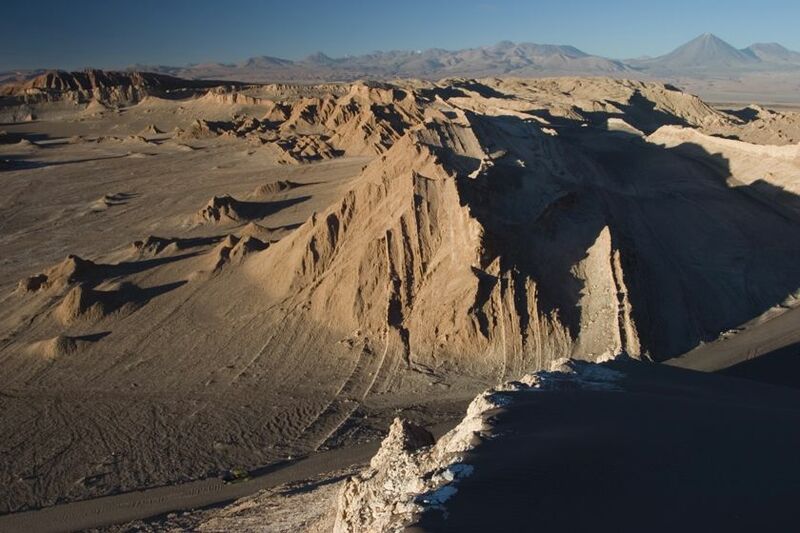 Take to the skies above the Atacama Desert in a hot air balloon to see the sun rise over snow-dusted volcanoes, mineral lakes and multi-hued rock formations. The views are simply magnificent. The tour ends with breakfast at your landing spot. 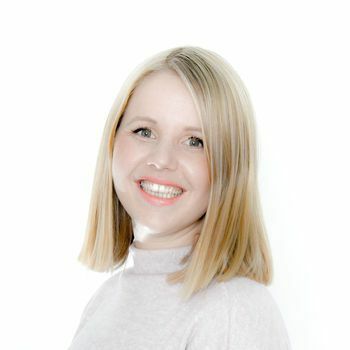 Enquire today to find out more. 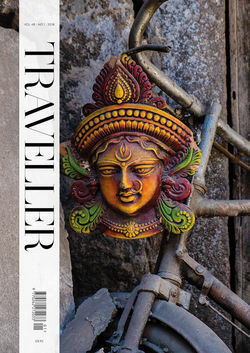 Return south to Santiago and transfer to Viña Matetic in the beautiful Casablanca Valley. 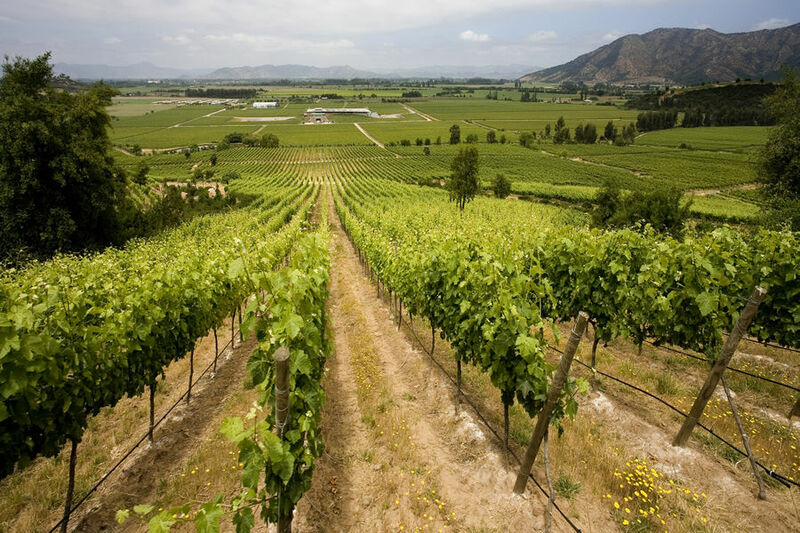 As you spend a further two days in Chile’s central valleys you’ll have the opportunity to try premium local wines paired with an indulgent four course lunch and embark on any number of included excursions that range from horseback riding and cycling to scenic countryside hikes. Dinner and a half bottle of red or white wine are included on both nights. Enjoy one final excursion on the morning of day 11, followed by lunch, wine and a transfer back to Santiago to board your flight home, arriving in the UK the next day. 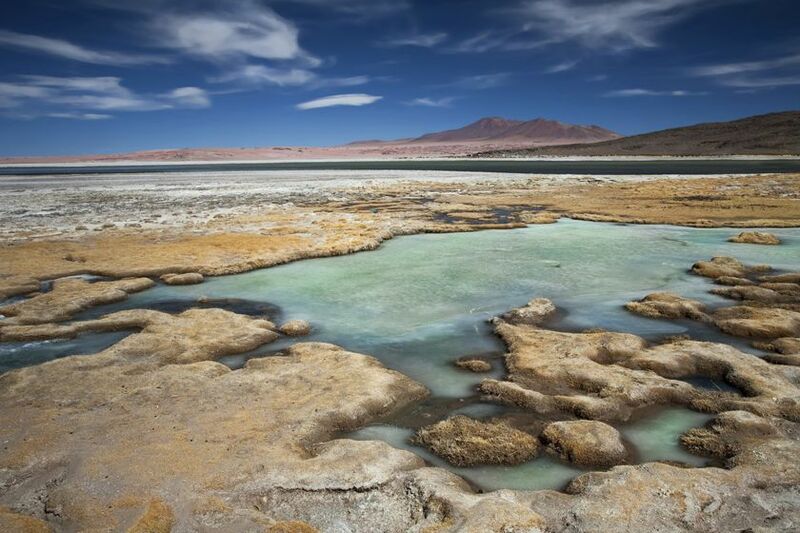 Explore the incredible beauty of Chile's Atacama Salt Flat, then make for Bolivia's multi-hued mineral lakes, filled with flamingos before ending in Bolivia's capital La Paz.